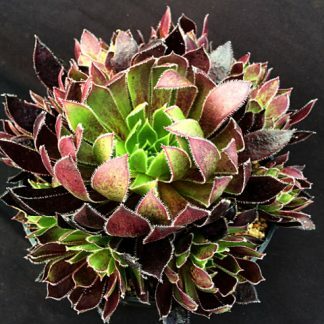 View basket “Aeonium x loartei” has been added to your basket. 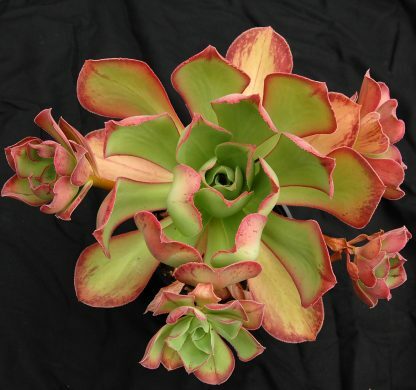 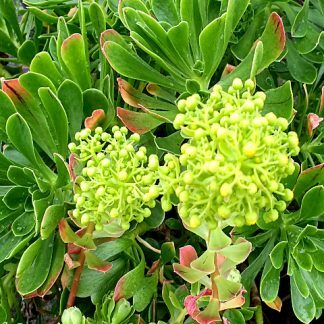 This Aeonium was found in southern France. 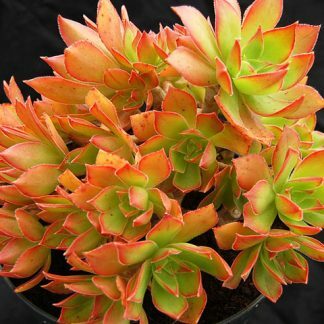 As you can see in the picture it has stunning striations on the leaves and if grown in good light the pinkish colour in the leaves will be highlighted even more. Synonymous with Aeonium ‘Blush’.